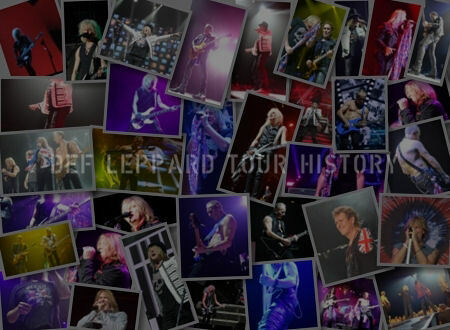 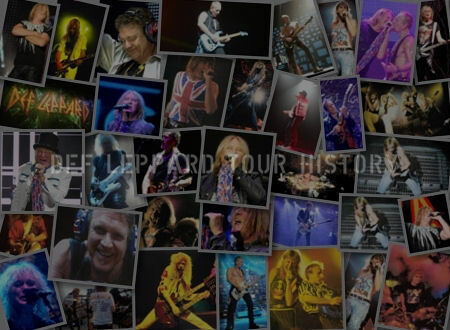 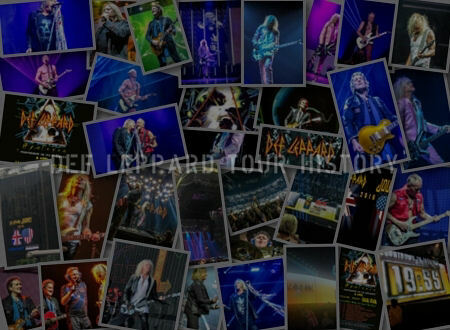 On This Day in Def Leppard History - 22nd June, the following concerts and events took place. 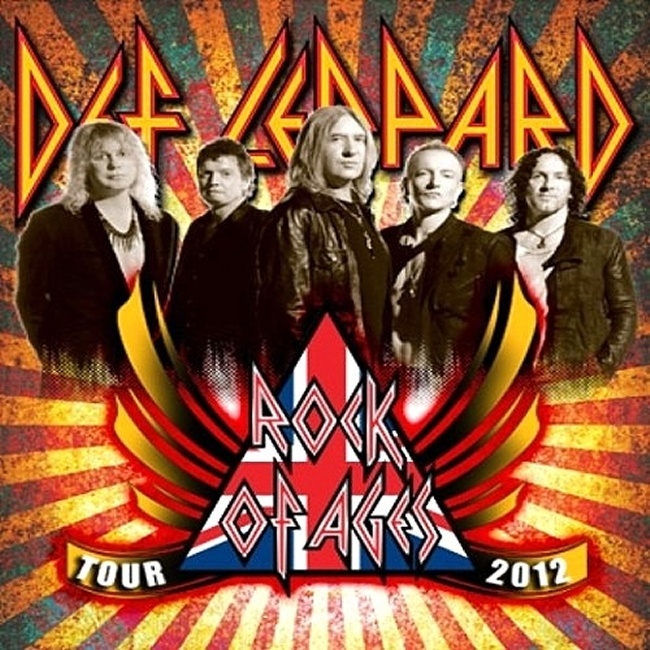 Including a show in Irvine, CA during the Rock Of Ages tour on this day in 2012. 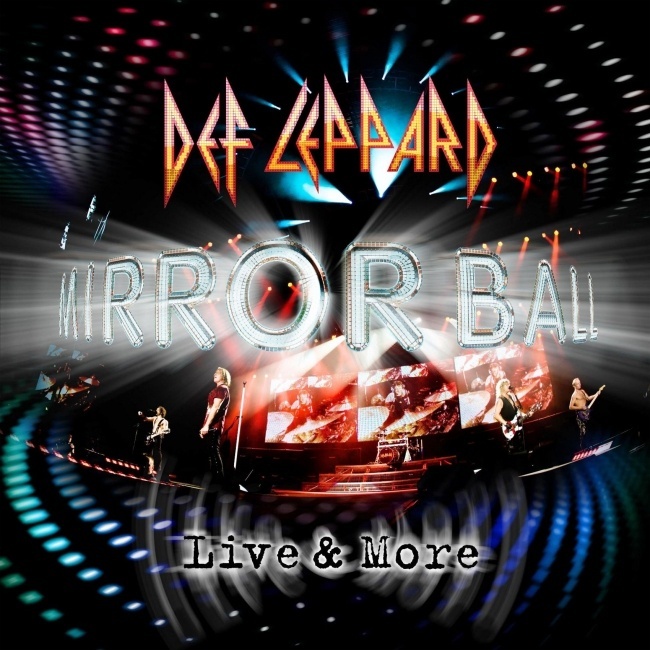 The show took place at the Verizon Wireless Amphitheater and was the first visit there since September 2011 on the Mirrorball tour. 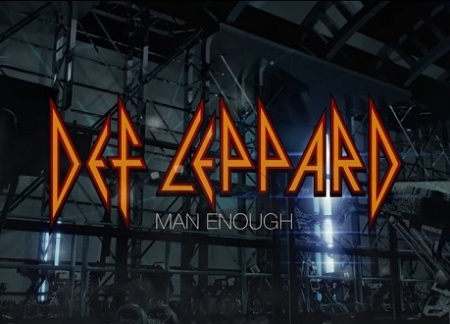 On this day in 2016 the promo video for 'Man Enough' was released online via the Live Nation TV website. 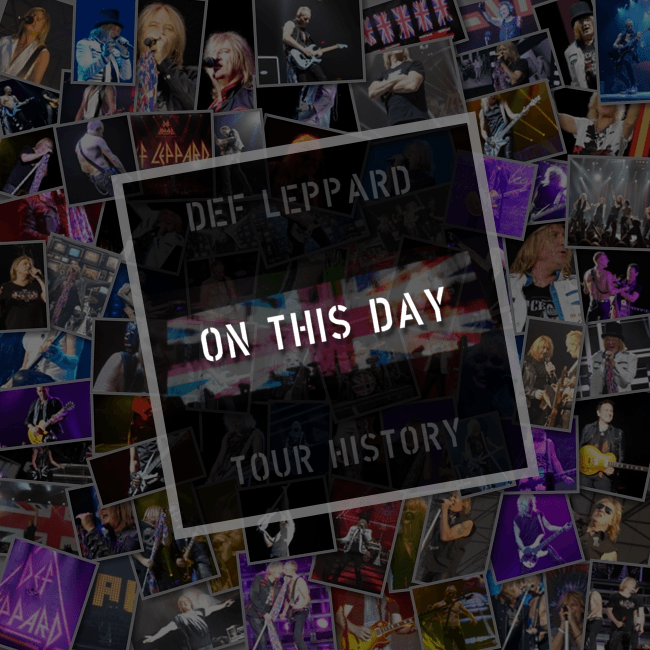 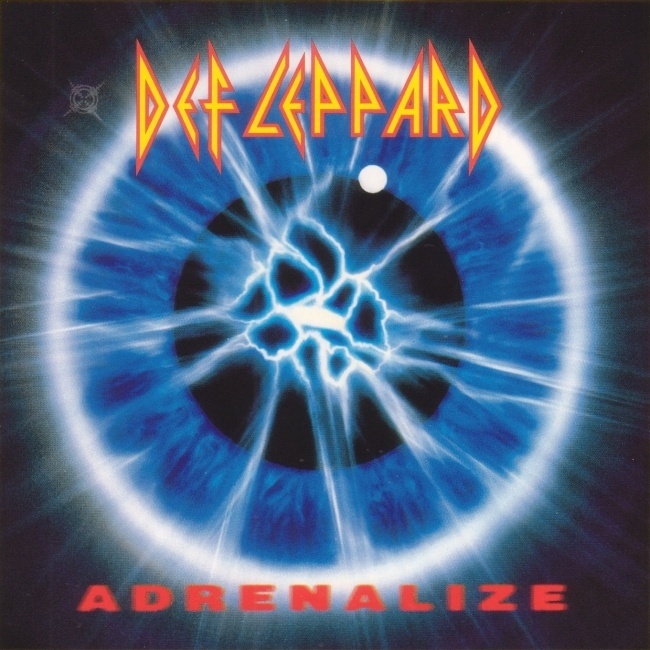 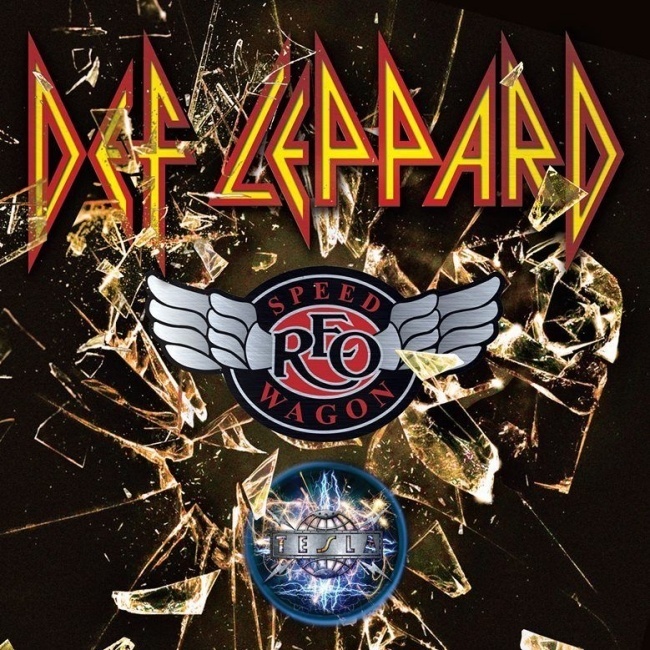 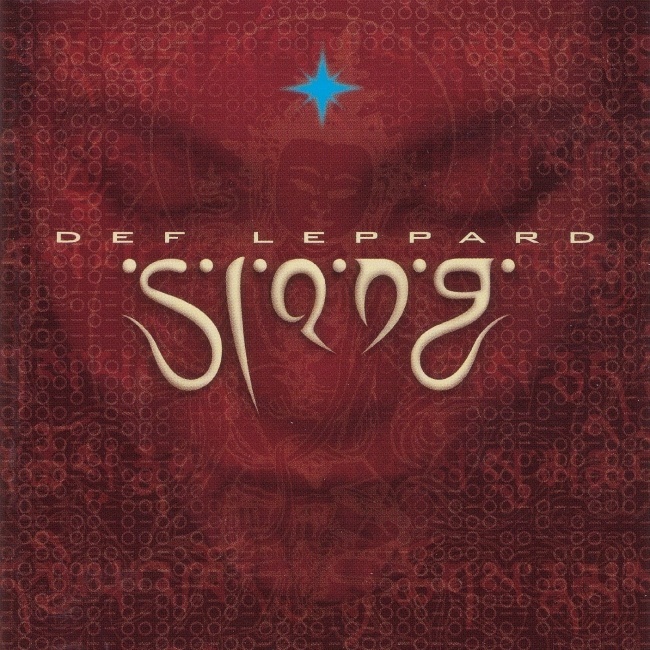 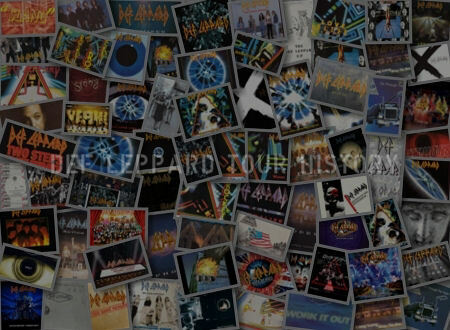 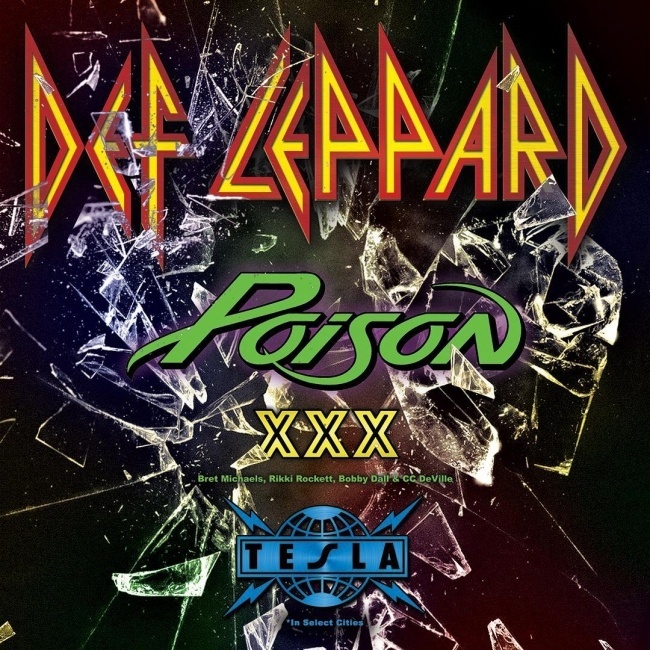 As of 2018, Def Leppard have played 6 times on this date.